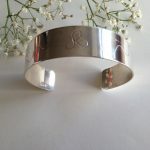 Glints Designs Glints Designs create- sterling silver-copper-gold-jewellery designs, natural soya wax candles and gifts. 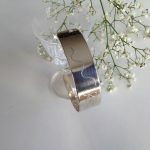 Lovely organic sterling silver cuff band, with a contemporary design, simple but effective, the design has been milled into the silver then carefully finished and polished in my tumble barrel. 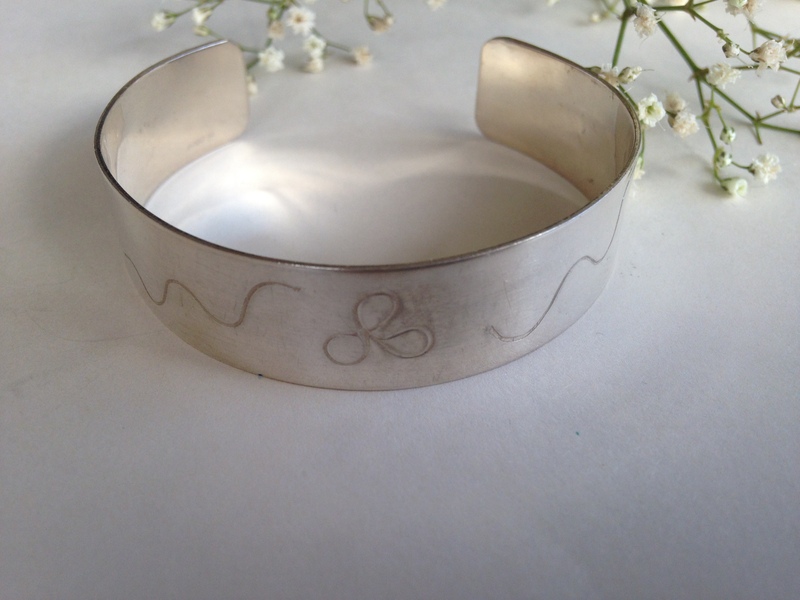 A truly original piece, cuff is 2cm wide. 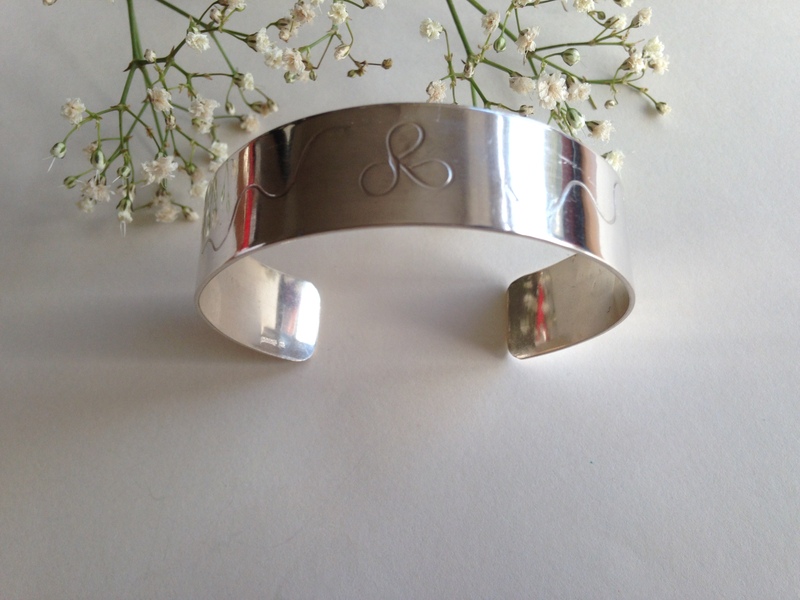 Comes wrapped in tissue in a gift pillow box. 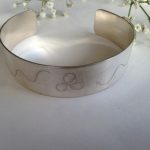 Hallmarked in Goldsmith Hall London. 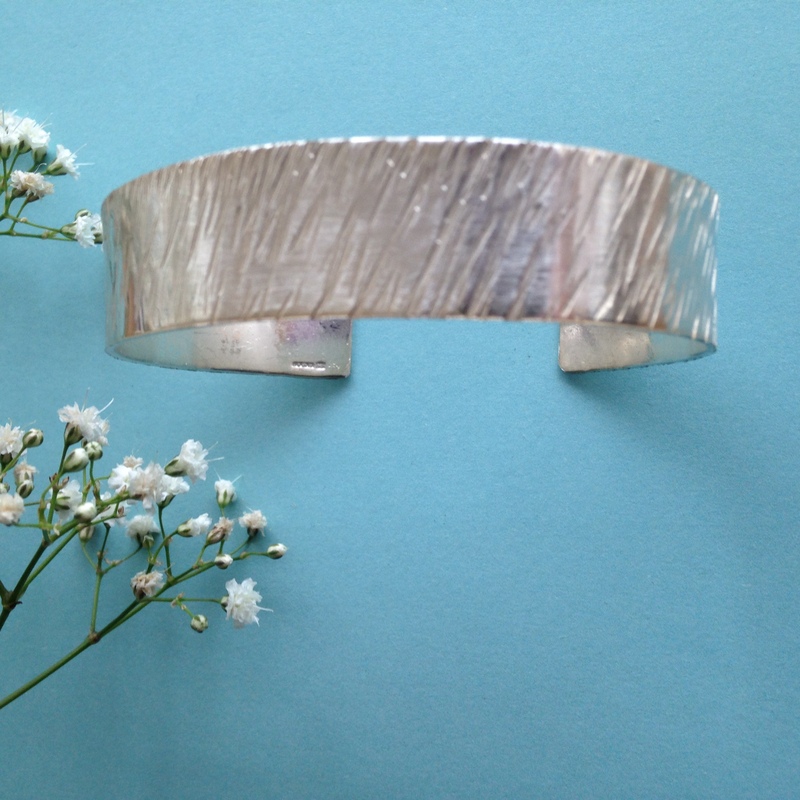 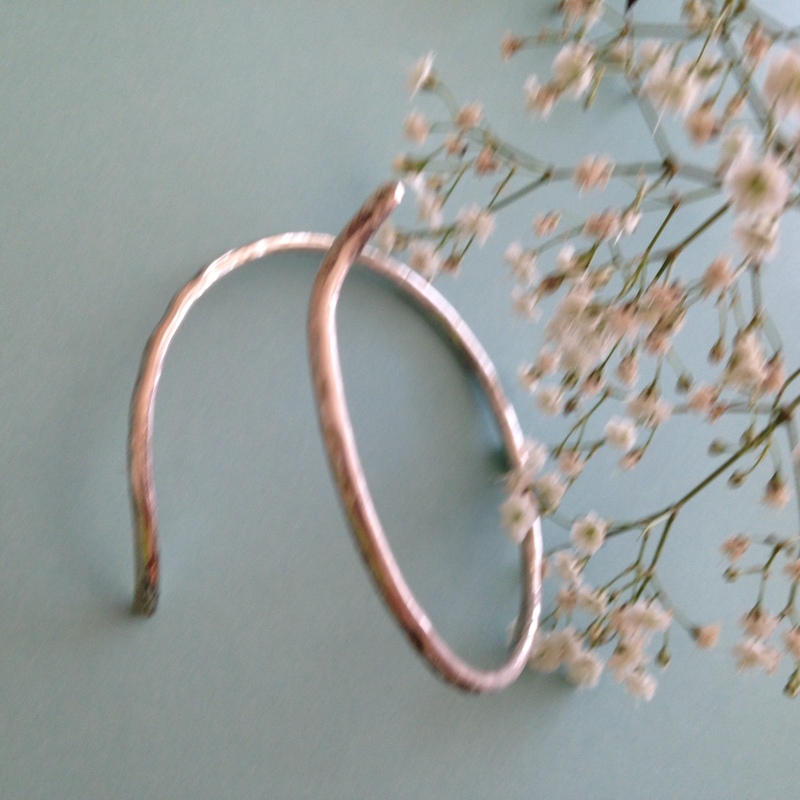 Sterling Silver Cuff textured & hammered handmade! 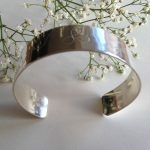 ← Sterling silver star bangle with the words love.